Research from Autoverzekering.nl shows that car owners in Groningen pay the least for a third-party car insurance. With a monthly premium of on average €15,89, Groningers are almost 6 euros better off than car owners in The Hague, the most expensive city in the research. 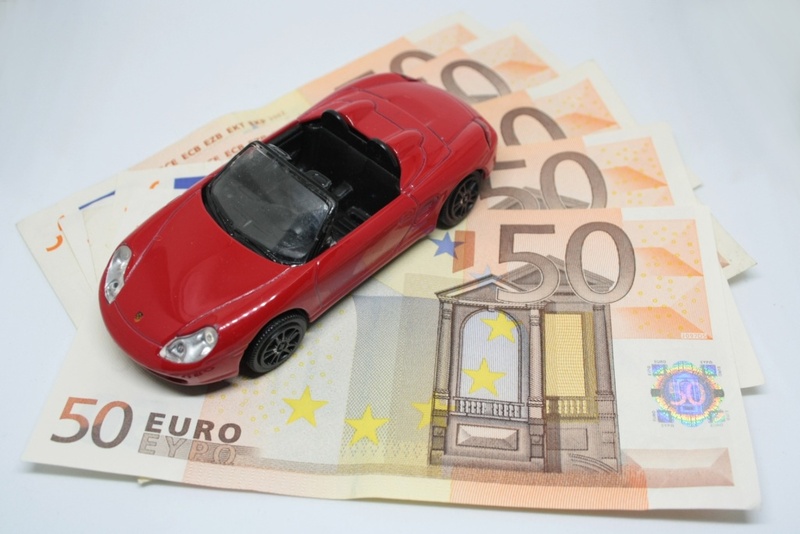 The comparison site Autoverzekering.nl did research on what premium a car owner in every province capital pays for a car insurance. The differences between the premiums are not only caused by the city, but also by the age group and the coverage (third party, third party+, or All Risk). So Groningen is the cheapest city for a third-party insurance, while the same driver in The Hague pays €22,31. According to the Risicomonitor Verkeer 2016 of the Dutch Insurer’s Union (Verbond van Verzekeraars), car owners up to the age of 28 have a higher risk than others. Generally speaking, almost all students are a part of this group. No matter the coverage that you choose, you pay a higher premium, solely because students are part of the age group which has the most car crashes and files the most insurance claims. Nevertheless, the premium for a car-owning student in Groningen is the lowest on average, because Groningen is apparently deemed safer by insurers than other parts of the country. And what about you? Have you already managed to get a nice (second-hand) car? Dutch law obliges you to at least take out a third-party insurance. The coverage is one of the things that you should decide on when comparing car insurances (in Dutch: autoverzekering vergelijken). If you are the proud owner of an old second-hand car, the wisest option is usually to take out third-party insurance only. This is because your car is usually not worth much, so it’s of no use to pay a lot of money for it. You could also opt for a supplementary insurance, for example for your fellow passengers. Generally speaking, the premiums on a comparison website are lower than on the insurer’s own website, because they want to be on top of the comparison. This means that you can find your goedkoopste autoverzekering on a site such as Overstappen.nl.